2FA is an extra layer of security used to make sure that people trying to gain access to an online account are who they say they are. First, a user will enter their username and a password. Then, instead of immediately gaining access, they will be required to provide another piece of information. We recommend the use of software-generated, one-time passcode, also called TOTP. 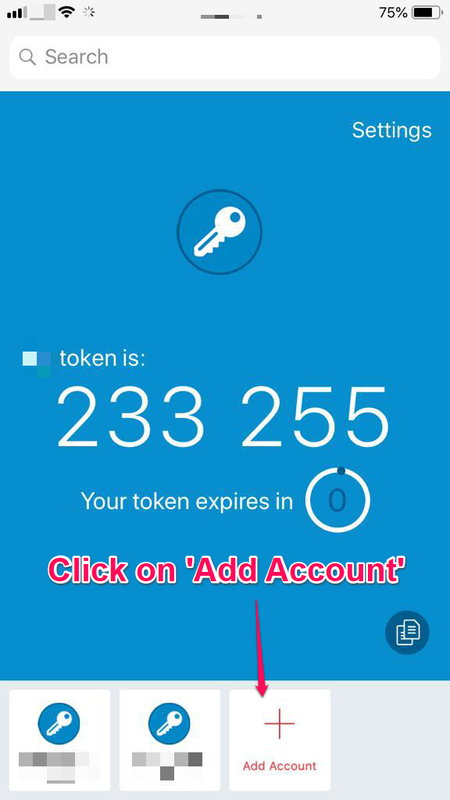 How do I setup 2FA for my account? 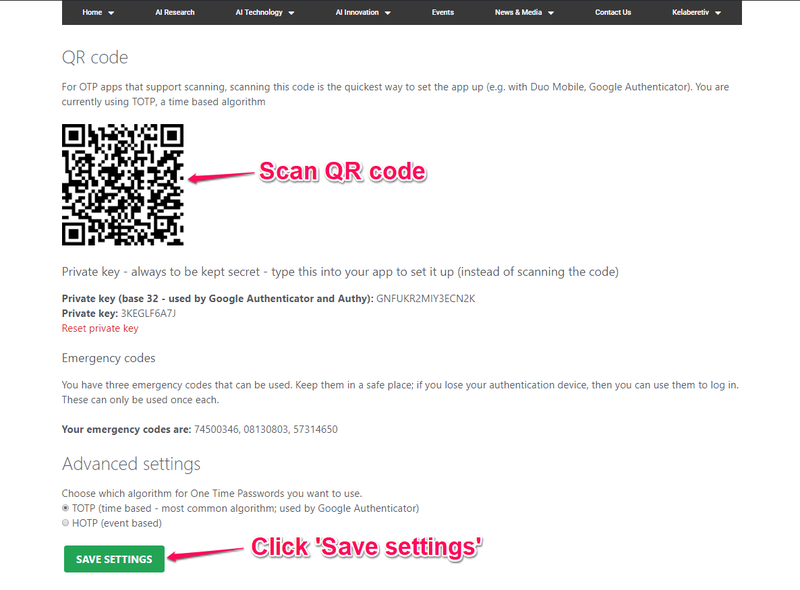 You may use apps like ‘Google Authenticator‘, ‘Authy‘ or other similar applications. 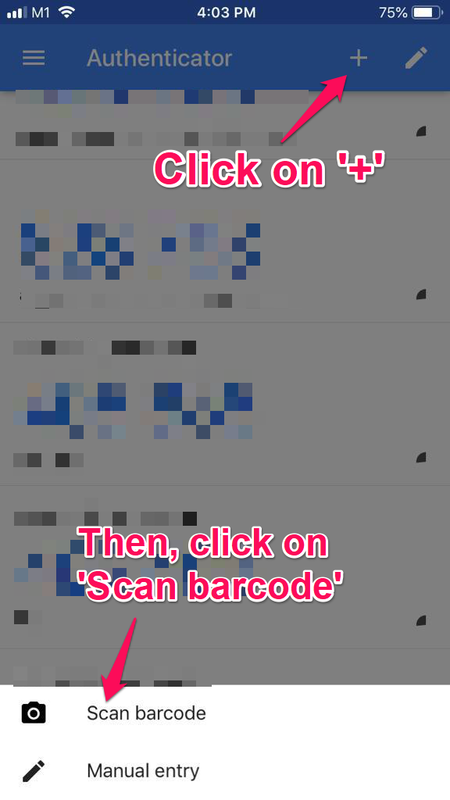 You have succssfully setup 2FA! 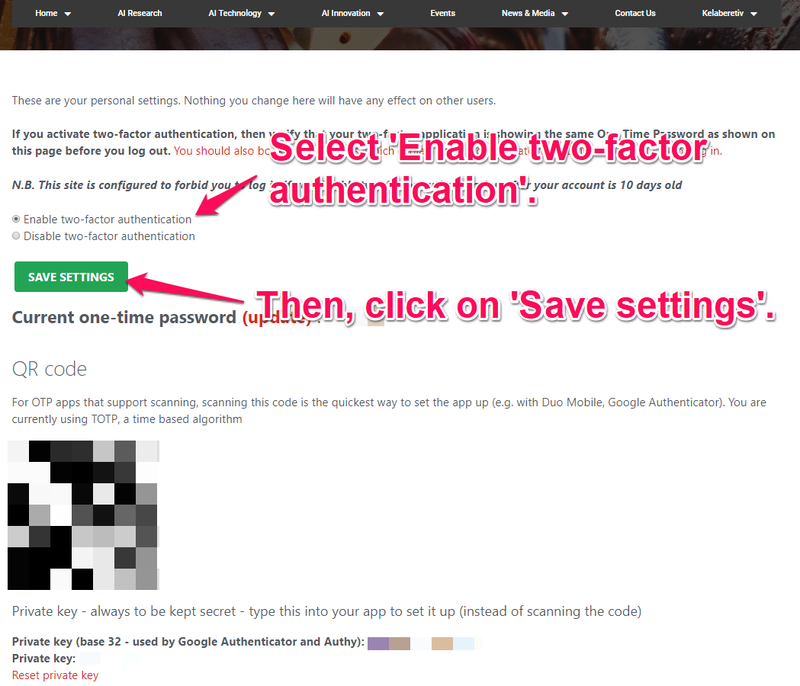 We recommend using ‘Google Authenticator’, ‘Authy’ or other similar applications.